As today comes to an end the excitement grows waiting for my kindle app to download one, VERY important novella tonight. One that I have been waiting for since reading the last words of Gabriel’s Redemption knowing that more was coming from this very talented and amazing author. I just may have to wait until midnight to start reading it. This might be a “book hangover” kind of night. 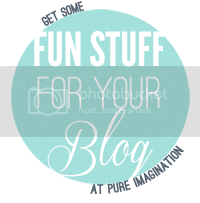 If you read the Gabriel’s Inferno Series then you completely understand! If you don’t know what I am talking about well…you must be living under a rock, no just kidding. 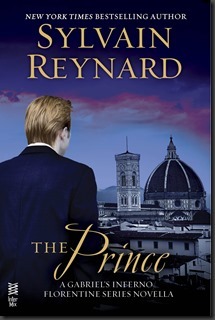 Sylvain Reynard is releasing the first novella in The Florentine Series tomorrow, the 20th, called The Prince. If you haven’t pre-ordered it yet, get busy. It releases on the 20th! 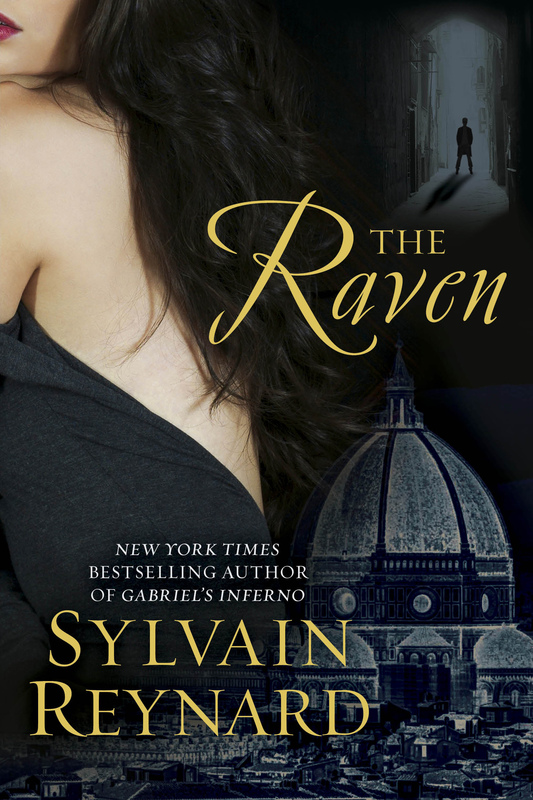 Then when you are done, get ready for The Raven next….